Give your deliverymen optimal sequencing of deliveries to be done and help them locating and reaching the addresses of delivery and pickup. 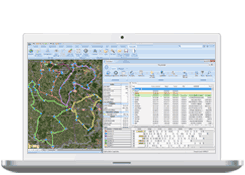 A comprehensive and portable solution for route optimisation. 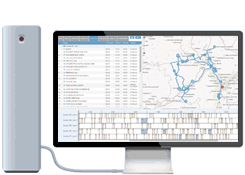 Easy-to-use and accessible: the performance of TourSolver in the Cloud. 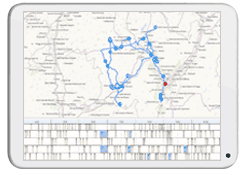 Simple and integrated: the route optimisation in business applications. Flexibility, lighter callout slots, commitments kept. TourSolver is elected "best optimisation solution " among 100 competitors by the China Communications and Transport Association which has more than 2 500 companies and institutions. Messer schedules and optimises its delivery plans for gas tank trucks in China. The Group defines daily optimal routes, adapted to the specificities of vehicles and to the weather conditions.